[bunch of…Oh, sorry, I didn’t see you there. 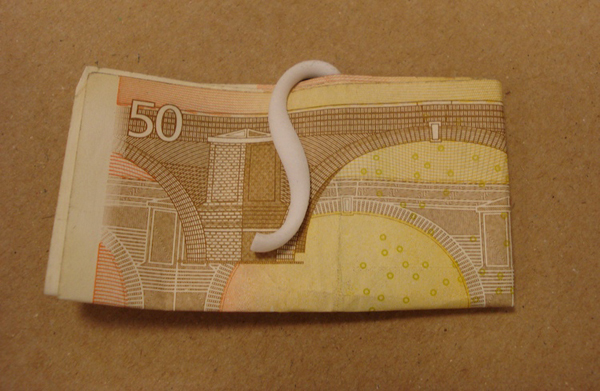 I was just 3D-printing this blog post. What’s that, you say? 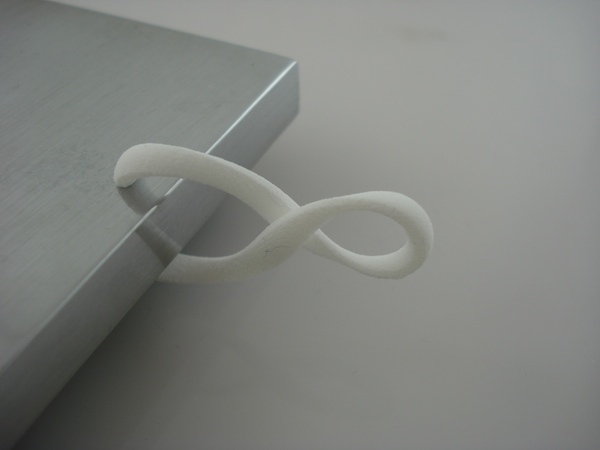 3D-printing a blog post makes no practical sense? Says frickin’ who? Unlike the metal paperclip, first patented in 1867, the Infinite clip is designed to clip not just paper, but large objects like wallets, books, poles, tabletops — anything you want to print one big enough to handle, really. The can clip onto things in four different configurations — meaning it can serve as anything from a flat paper clip to a pole clamp. Sounds like just the kind of bird-flipping insouciance that inspired the product in the first place. You can download the Infinite Clip file here. Now if you’ll excuse me, I have my impossible blog-printing to get to.